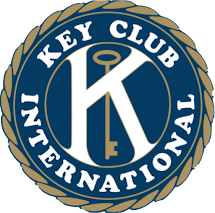 Key Club International, a Service Leadership Program of Kiwanis International, is the largest high school service organization in the world, with more than 250,000 student members in thousands of clubs. Locally, our club has participated in many community-service activities. Our club is very excited about what promises to be an active and exciting year. We want to support our school and community!